When it comes to bucket-list destinations, New York is definitely at the top. The Big Apple has always been a popular tourist destination and offers its visitors some of the greatest scenery in the world, the hustle and bustle of city life, and a whole load of excitement. Many people travel to New York to see a Broadway Show because they want to take a trip to Coney Island, or they want to get up close and personal with the Statue of Liberty. However, TV show nerds like us have always been enticed by New York City, because of the one and only Seinfeld. Yep, the ‘show about nothing’ was filmed and set in this wondrous city, and there are some epic places that have featured on the show that any Seinfeld lover just HAS to visit. One of the biggest storylines of Seinfeld revolved around George Costanza’s job at the Yankee Stadium – so it would be rude not to visit, right? The stadium that was used during filming was unfortunately ripped down in the early ‘00s but has been replaced by a new and improved stadium for you to feast your eyes on. Still, a tour of the Yankee Stadium is a major must-see, even if you’re not a fan of Seinfeld (which is basically a crime against humanity). 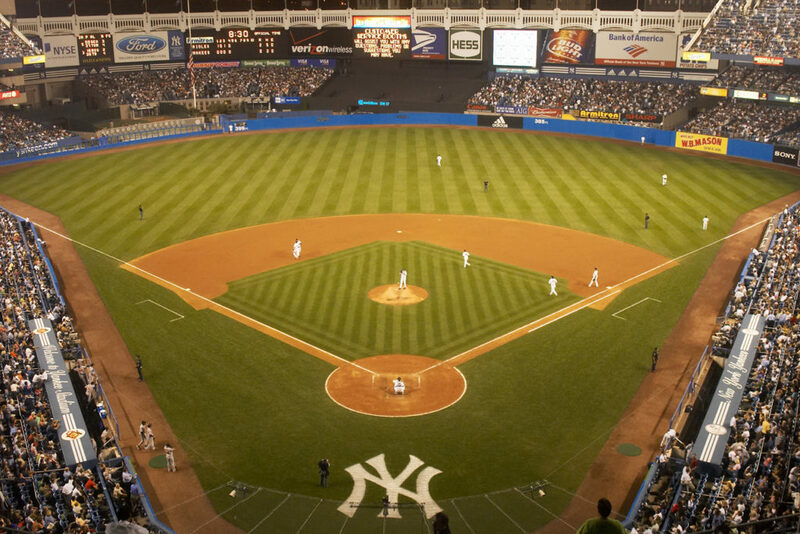 A stadium tour will offer you an up-close insight into the world of the New York Yankees, and you can check out its awesome museum and restaurant – you can even catch a game if you wanted to. 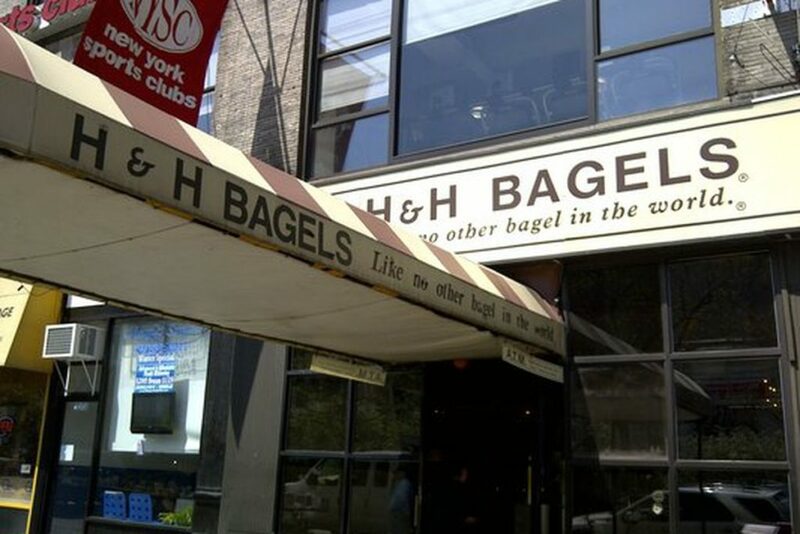 H&H Bagels is popular for two reasons. One, they make some of the most incredible bagels in the world (fact). Two, the shop is the ultimate Seinfeld landmark. This bagel shop is located on 2239 Broadway between 79th Street and 80th Street, and served as Kramer’s workplace – y’know, the one he had been on strike for the past 12 years. Many Seinfeld fans often make the pilgrimage to this legendary location to take pictures outside and try out some of the bagels for themselves. It’s a must-see. No soup for you! Actually, that’s kinda mean – so you can have a little soup. However, if you want the best soup ‘Seinfeld’ style, you just have to take a trip to Al’s Soup Kitchen. 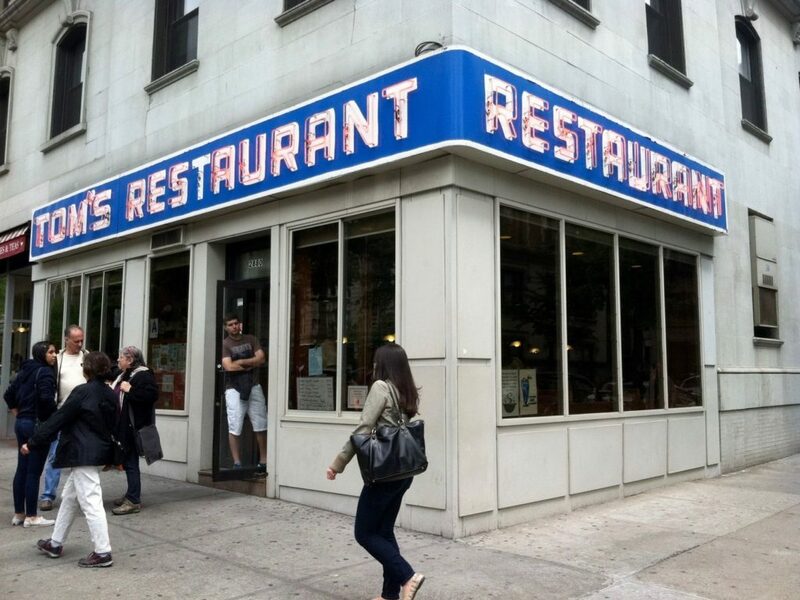 Although there are various Al’s Soup Kitchen’s across the city, the true Seinfeld lovers will want to visit the little restaurant on 55th Street and the corner of 8th Avenue. 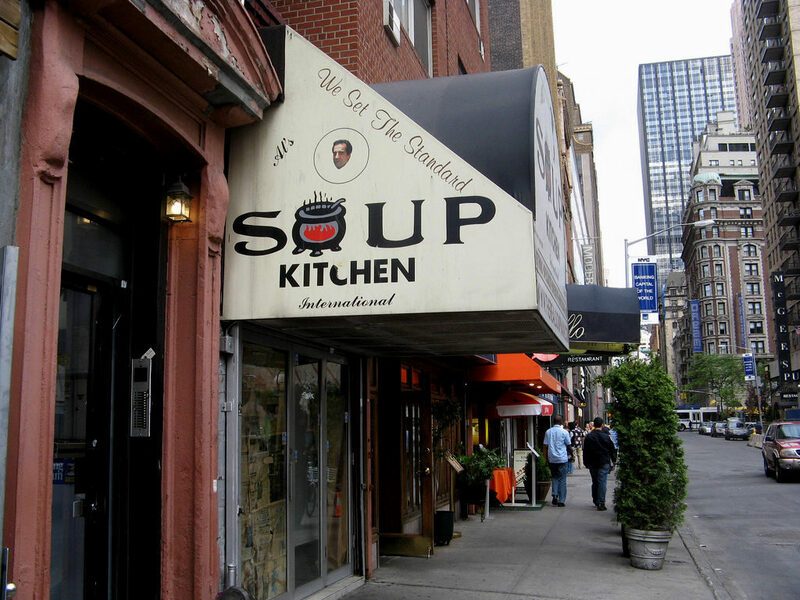 This quirky little soup kitchen featured in the 116th Seinfeld episode, ‘Soup Nazi.’ Yev Kassem wasn’t wrong to be obsessed with their soup though. The restaurant still makes their famous soup today, and concoct weird and wonderful soups every single day. The franchise has even launched their soups in grocery stores across the country! 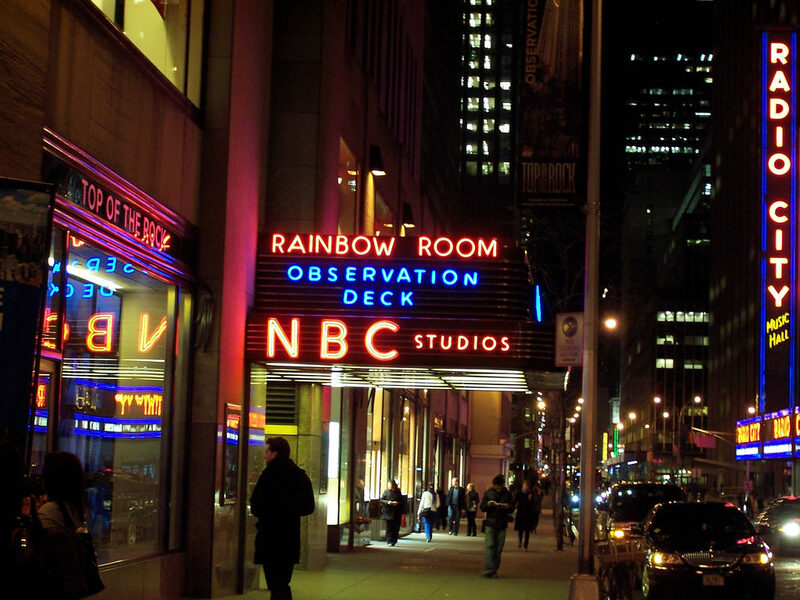 The NBC Studios in New York are some of the most famous filming studios in America. Although the actual show was not shot in the studios, NBC played a huge part in the Seinfeld legacy. Not only did they show the series on their channel, but they also served in the storyline – as George and Jerry originally pitched their ‘show about nothing’ to the producers at NBC. Nowadays, a lot of fun can be had at the studios. If you’re lucky enough, you might be able to bag yourself tickets to see the filming of Saturday Night Live or the Tonight Show with Jimmy Fallon. What is so unique about this island?